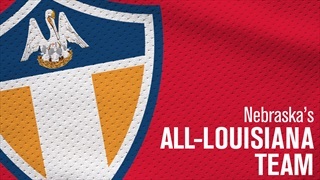 The Alliance of American Football kicked off over the weekend with five former Huskers on rosters throughout the new pro league. Here's how they did on opening weekend. 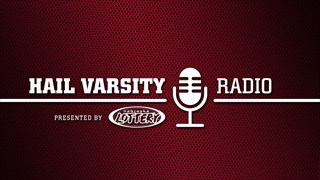 We catch up with Husker QB Tanner Lee and get a fresh recruiting roundup with Greg Smith of Hail Varsity, plus talk to Gerry DiNardo of the BTN, Kansas City Chief and former Husker Alonzo Moore. We also catch up with Lars Anderson discussing his new book. Former Husker Head Coach Jim Walden and former Notre Dame player Allen Pinkett reflect on Coach Bob Elliot. We get real with the recruiting rankings from Rivals the last five years and examine what makes sense and who's falling short. We catch up with KC Chiefs WR Alonzo Moore, author Lars Anderson and Brandon Vogel. 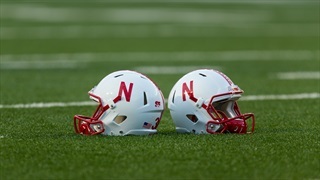 Nebraska's rosters have had a heavy Cajun flavor over the last few years as the Huskers have found a lot of success recruiting in Louisiana. 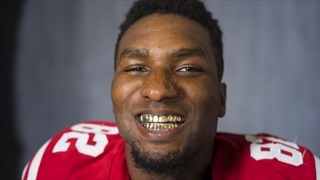 Here are the top 10 Huskers to hail from the Pelican State. Thanks to injuries, Nebraska struggled to find continuity in the passing game in 2016 and the stats show it had a pretty big impact. Now that the NFL draft has ended, the news about undrafted free agent deals are coming to light and we're keeping track of where all the former Huskers are headed. 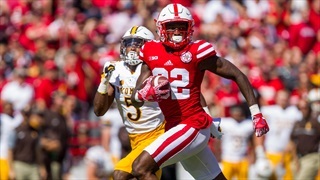 The numbers are unofficial at this point, but a group of former Huskers competed in front of NFL (and CFL) scouts at Nebraska's Pro Day on Tuesday. 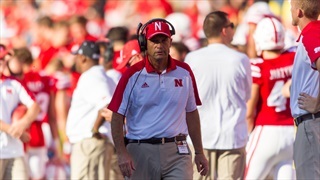 Mike Riley provides an injury update on several players after the Huskers wrapped up their final fully-padded practice in Lincoln as the team looks ahead to the Music City Bowl. 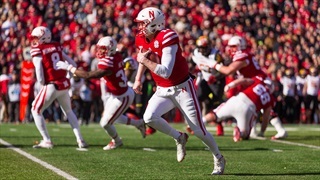 Mike Riley provided an update on the quarterback situation and also ran through the rest of the injury list in Thursday's practice report. 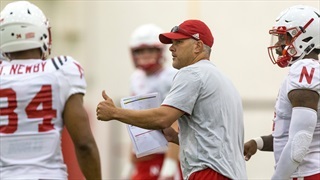 Nebraska's coordinators previewed the match-up with Iowa and Danny Langsdorf provided an update on the quarterback position in Tuesday's practice report. 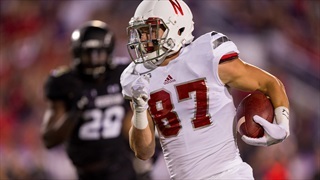 Editor Mike Babcock reports the story of the senior wide receiver's incredible journey from Louisiana to Nebraska. 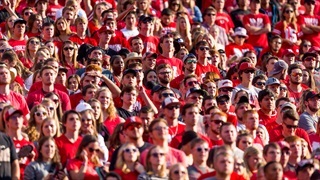 The Nebraska offense knows what it’s up against at Camp Randall. That’s why they’re playing ‘Jump Around’ and piping in artificial crowd noise during practice. 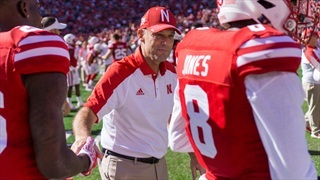 In the Sept. 29 practice report, Coach Mike Riley announces who will miss the Illinois game and talks about protests.